As you’re reflecting on another amazing winter, consider all the green you can save by purchasing next year’s pass now. 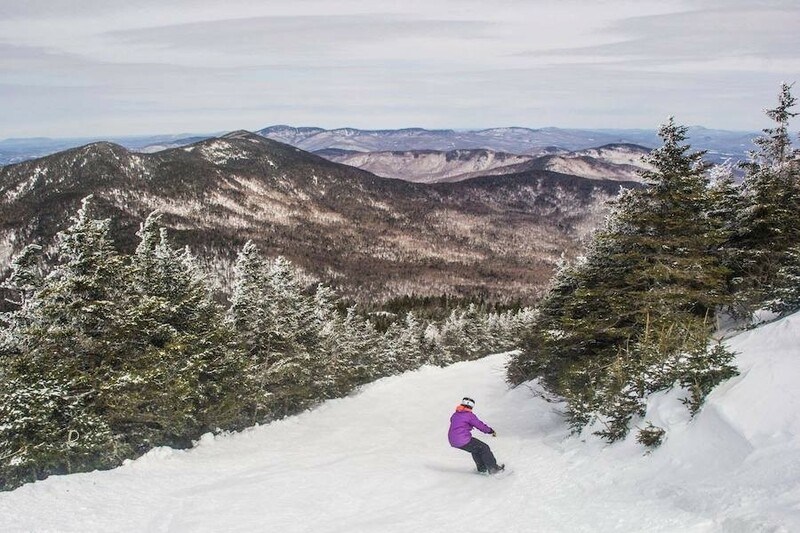 If Vermont is on your list, check out all of the Green Mountain state 2019-20 season pass options. The Ski Bum All Access Pass at Bolton Valley is for anyone ages 18-25. Full time college students outside of this age range are also eligible. Through Oct. 31, the Ski Bum Pass goes for $189. When you purchase a Bromley 2019-20 season pass before May 15 you can save up to $155. 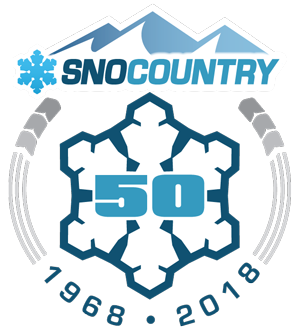 Purchase one Full Adult, Teen or Junior 2019-20 Season Pass at full price, and receive $50 off each additional Adult, Teen or Junior Full Season pass for your immediate family members. 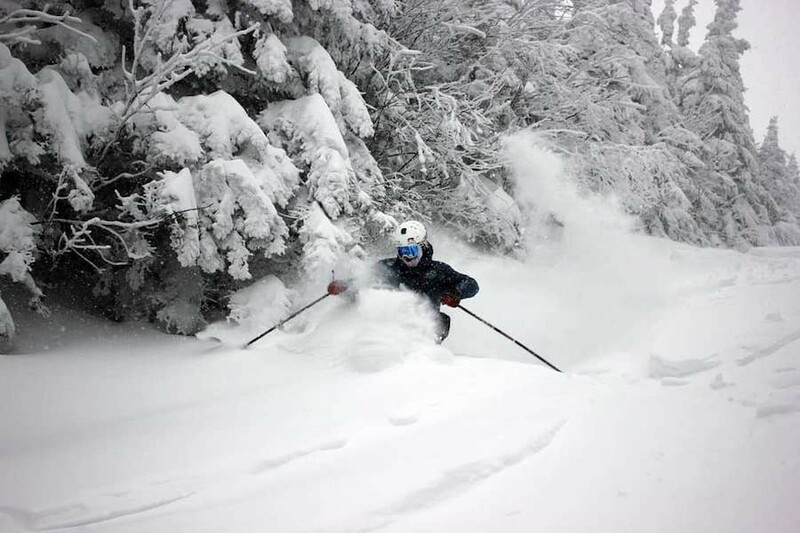 Purchase your 2019-20 Burke-only pass for $619 or Jay Peak-only for $719 before May 13, 2019. The Judge Pass, a Burke and Jay Peak combo pass, is $819 before May 13, 2019. You can’t gripe about season pass prices at Cochran’s – an individual 2019-20 season pass is $195, or get one for the entire family (of any size) for $295. Get your NOR'BEASTER Spring Season Pass ($229) for unlimited access to Killington through the very last day of the season, which with any luck could be into June. Visit Killington during the summer too? Consider the Beast 365 Pass ($1,224) for year-round access, only available to buy through June 13, 2019. For the first time in Mad River Glen’s history they are selling season passes in the spring. Adults who purchase a season pass are eligible to register their dependent children aged 12 and for a Free 12 & Under Season Pass. With the College Student Pass, Ski Mad River Glen or get the whole Mad River Valley with your chance to ski Sugarbush Mt. Ellen, Lincoln Peak and Mad River Glen. The Twixter pass gives ages 19 to 29 a break as they get established in the real world. Magic Mountain 2019-20 season passes are now on Early Bird Sale through May 15 and the savings versus in-season rates are huge (ex: save $150 now on Adult passes). Purchase Middlebury Snow Bowl passes before Nov. 30 for serious savings. Adult passes currently $430. At Mount Snow, $629 gets adults unlimited skiing and riding across all resorts in the Peak Pass family when you buy before April 30, 2019. Ski Stowe, Okemo and around the world with the full Epic pass or the Epic Local Pass. Purchase your Pico pass before June 13, 2019 for the best price, $419 for adults, and to take advantage of their payment plan. 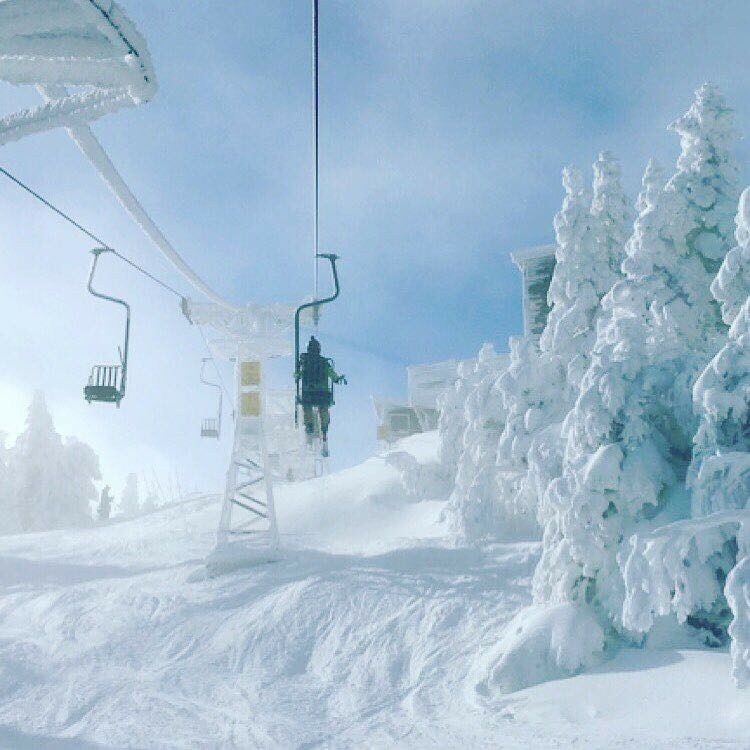 Ski or ride all season long at Smugglers' Notch Resort, plus get use of cross-country and snowshoe trails, heated pool and hot tubs, the FunZone 2.0 Ozone, and outdoor skating rink. Adult pass is $559 through May 27, 2019. The Stratton Select Pass is your pass to ski and ride Stratton all season with only 10 blackout dates. Or get the Ikon Pass for unlimited access to Stratton plus all of Ikon’s partners around the globe. 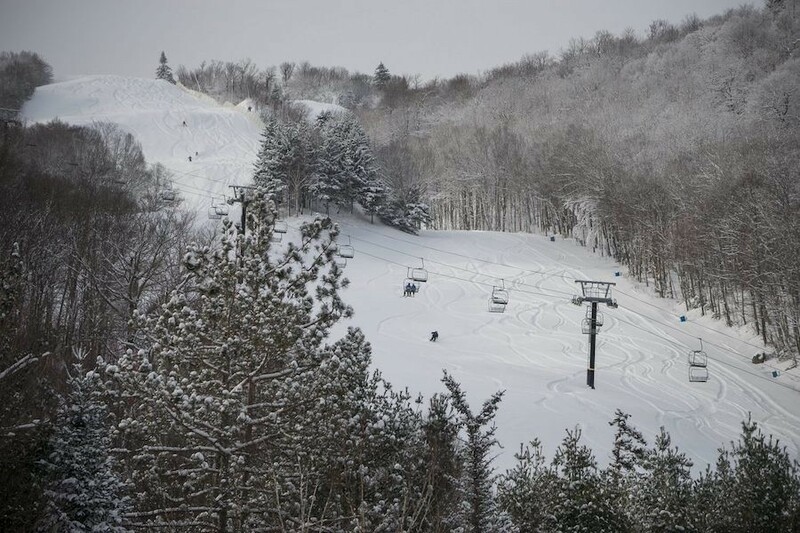 With Sugarbush's Premium Pass ($849 Adult) get unlimited skiing and riding at Lincoln Peak and Mt. Ellen. 2600’ of vertical, 111 trails, and 28 wooded areas. 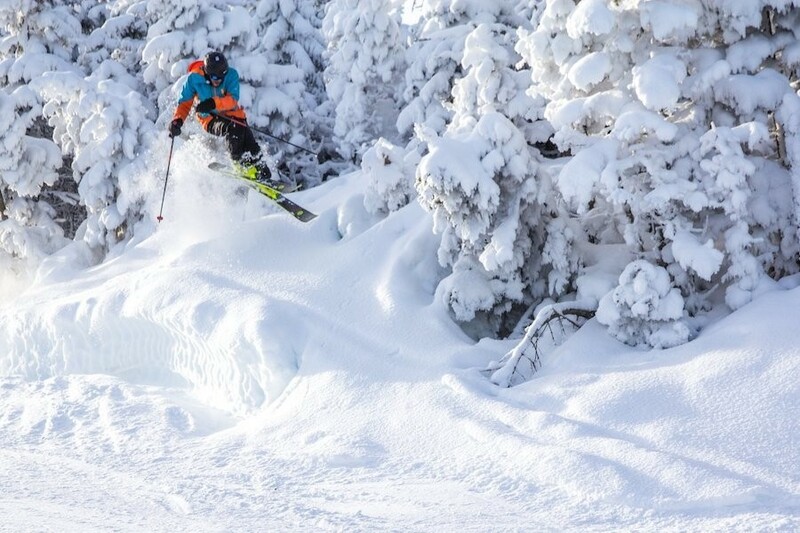 Plus 50% off lift tickets to all 2019-20 Mountain Collective Resorts except Sugarbush. Suicide Six 2019-20 adult season passes are offered now at $599, or add on cross country access for $749.